Pollard supporters are circulating a classified memo written by then-Secretary of State Condoleezza Rice, which they say instructs the U.S. Embassy in Tel Aviv to “spy” on Israel. The document was released by WikiLeaks and published in the Guardian in 2010 and is included in the book, “The Life of Secret Agent Turned Hollywood Tycoon Arnon Milchan,” by Meir Doron and Joseph Gelman. If the same standard were applied to Rice as has been applied to Pollard, Rice might be in an Israeli prison. Read the entire article here. 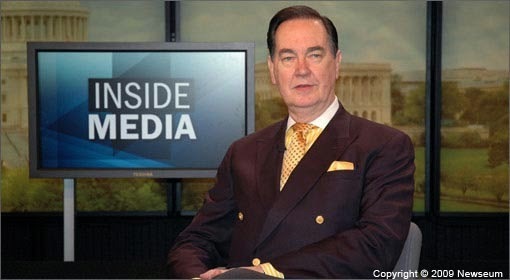 Cal Thomas is a nationally syndicated columnist who's articles are featured in over 550 newspapers across North America.